The Interweb is awash with people moaning about service, so here's a bit of positive news. 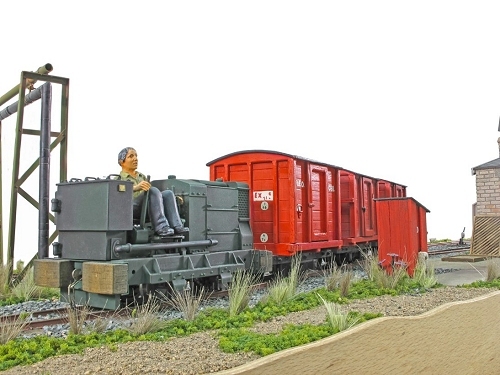 Photographing Steve Bell's layout "Waltham Wharf", we chatted about the prototype that inspired it - the Royal Gunpowder Factory. 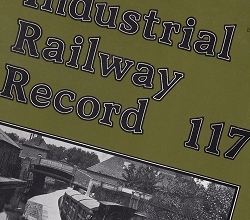 Steve lent me a copy of Industrial Railway Record 117 which covers the line in great detail. There were a couple of plans inside I fancied scanning and I wanted to read the article properly. Working through the booklet, I realised that I fancied hanging on to a copy, so searched the web looking for a back-number, but not expecting to find much. My search took me to Linder Tinker Books. A quick 'phone call (the site doesn't allow you to specify which issue you require) and the booklet was on its way, arriving packed in a really good card envelope the next day. Superb service! I very highly rate Linda Tinker, I've had a few books from there and always great service whether i buy direct or through an affiliate like amazon.